Item Number: 810-1450 18316 Actual Weight: 5.5 lbs. 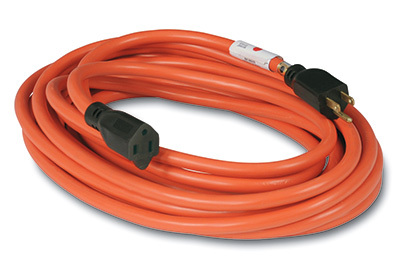 All-purpose, three conductor extension cords can be used indoors or outdoors. Orange colored for high visibility. Great for power tools, appliances, and electric motors.UL listed.